Whether you’re traveling across the state, country or globe, a good meal can transform a nice vacation into a trip you’ll never forget. Too often, however, the truly amazing local delicacies of your destination may go unnoticed by tourists who are only looking for the familiar and convenient. Travel guru Anthony Bourdain recommends breaking with the tourist trap tradition and eating what the locals eat to expand your horizons and live a fuller life. In addition to the usual thorough research about where the most exciting activities can be found, many travelers may also choose to look into restaurants and dishes they simply must try while on their trip. 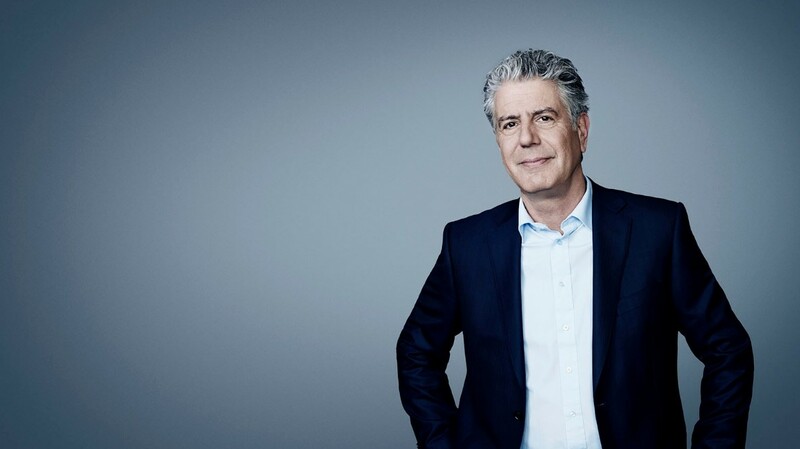 Anthony Bourdain recommends skipping the tourist-centric bloggers for your grub suggestions and, instead, visiting forums filled with locals who know where to find the best cuisine. Bourdain’s favorite tactic? Trolling. Post in a local forum raving about a particular restaurant with the best local dishes and watch as the locals fiercely defend their favorites. This will give you a great idea of which restaurants are local hotspots, not tourist traps. If you’re sitting in a restaurant unsure of what to order, you may choose to scan the room. What are the other patrons eating? Even if something looks strange or unfamiliar to you, but you notice many tables with the same dish, give it a try. Locals know where to find the best of their region’s cuisine. Eating what the locals eat in any given restaurant can help you enjoy a more immersive experience in a new culture. Whether you’re a local to the area or a tourist yourself, it’s never too difficult to spot tourist traps. Perhaps they have flashy lights and fun incentivizing activities, or they may just be overrun with out-of-town visitors distinguishable by their sunscreen, comfortable shoes, cameras and backpacks. If you’re looking for places to dig up some authentic local eats, these are not the places to find them. Tourist traps are popular with out-of-towners because they offer mediocre dishes that are familiar to visitors. Local eaters know that many of the best, most unique dishes will come from a hole-in-the-wall restaurant. Search for dining areas filled to the brim, but, if you notice most of the diners are tourists, turn around and start looking for the real local cuisine. Doing your research and making a plan before you take off to your vacation destination can help reduce your traveling stress. Don’t let the airport experience overwhelm you. PHX Valet Powered by Freedompark can ensure you never have to worry about expensive taxis again. Our airport valet service provides careful parking and retrieval services for any vehicle so you can forget the logistics and focus on the fun. Contact us online or call 844-727-5749 to learn more today!